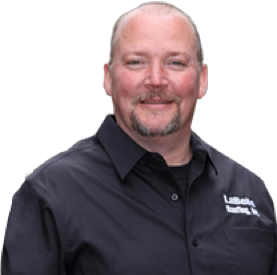 give customers peace of mind. Please complete the form to receive the kit. Learn how the VSS/VCS models boost profits and create happy customers. 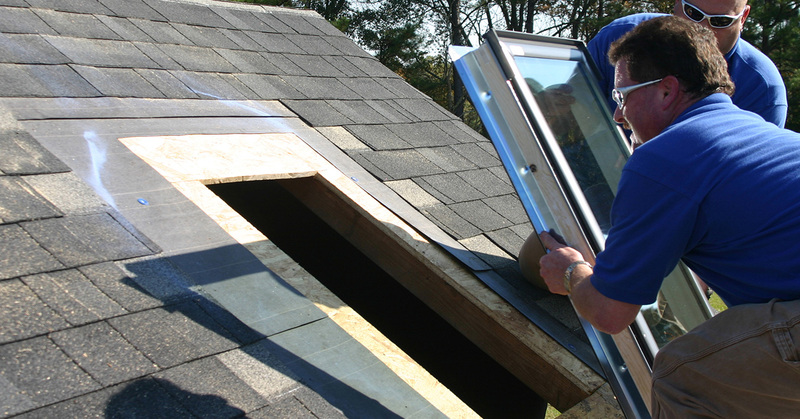 Help your customers understand the benefits of replacing old skylights. 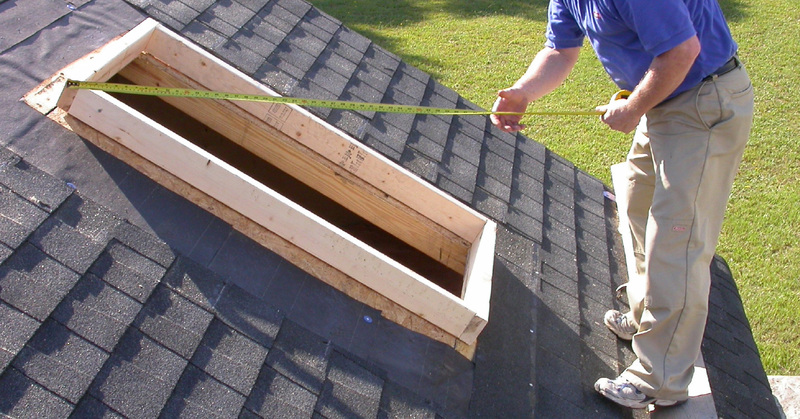 Watch step-by-step instructions for installing a deck-mounted VSS. 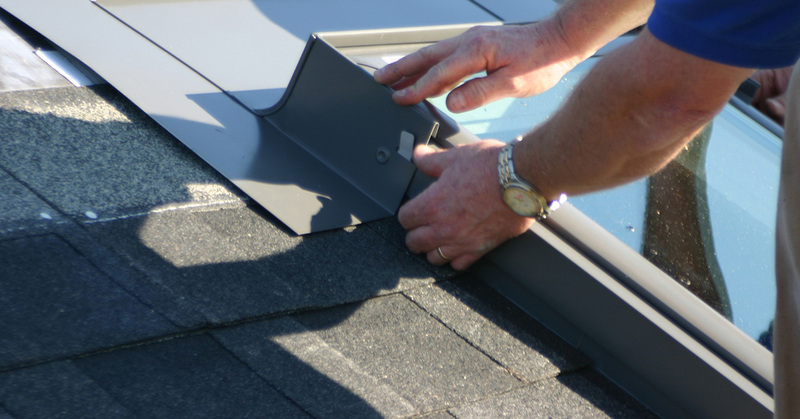 If we're going to replace your roof that's the time to replace your skylights. 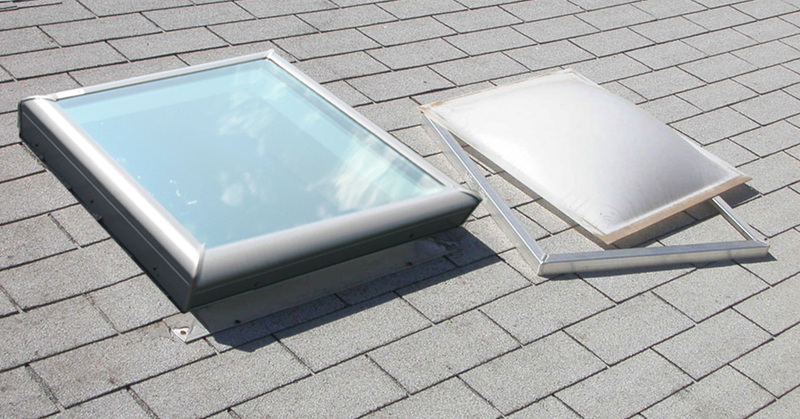 Replacing the skylights can add $500 to $1,000 dollars to our bottom-line profit, so replacing them also makes business sense.